Mitchell Crane believes that continual innovation is key to the success, growth and betterment of our industry. 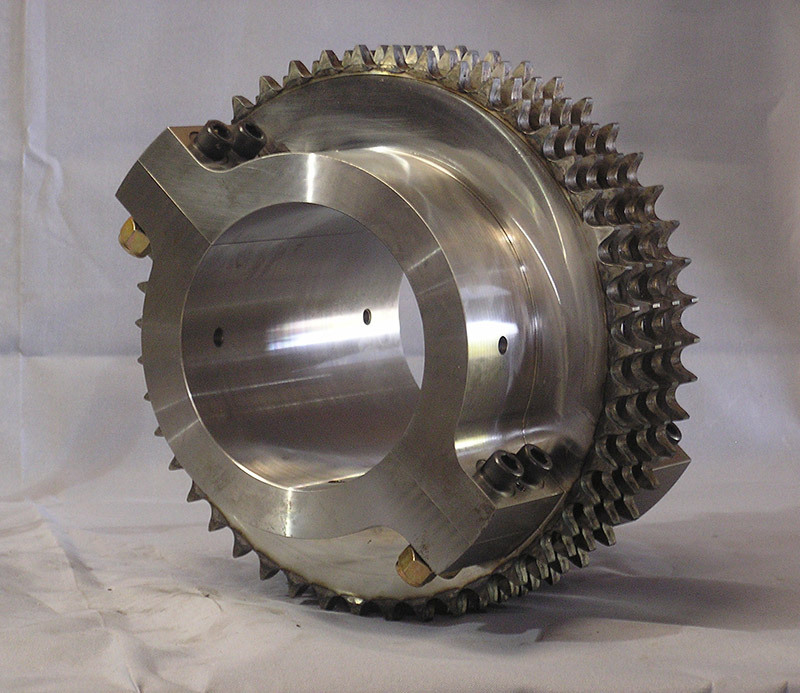 As an aftermarket manufacturer and developer of industrial technologies, Mitchell Crane has the unique ability to retrofit or re-engineer your crane parts to custom specifications developed for your specific needs. Equipped with a highly skilled and experienced research and development team Mitchell Crane is prepared to satisfy your custom crane parts needs at any stage of development whether presented with either a problem, idea, sketch or print. 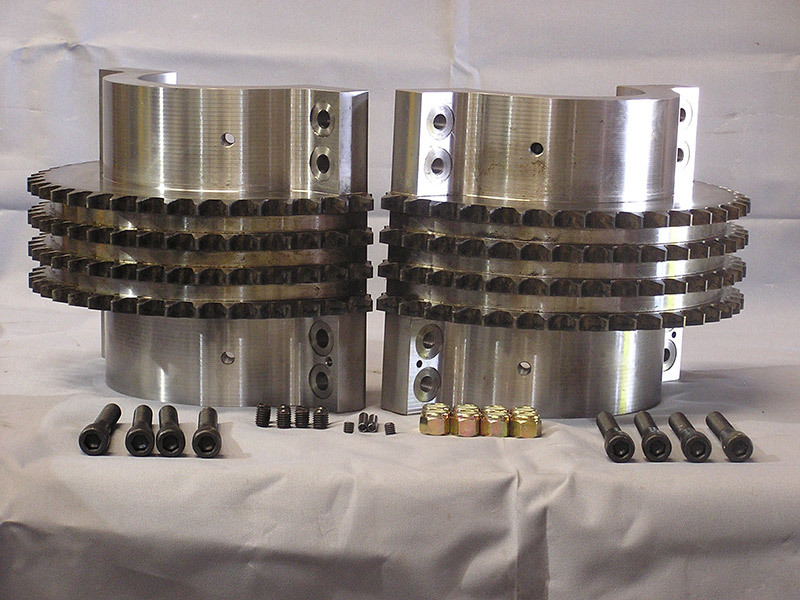 Contact us today to help with the custom development and re-engineering of bearings, seals, sprockets, and more. 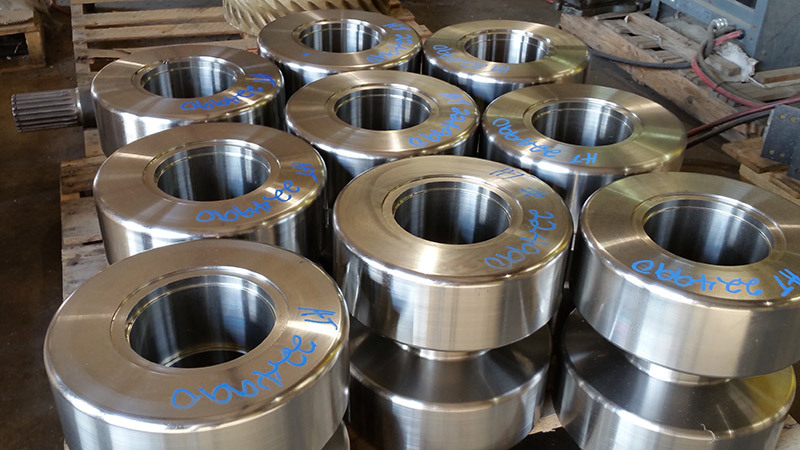 Contact us today for your custom crane part quote! Don’t See The Custom Crane Parts You Need?